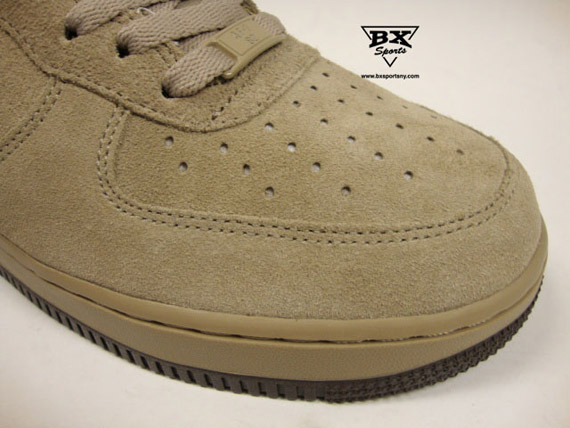 A clean all suede construction takes center stage on this latest Air Force 1 Low. 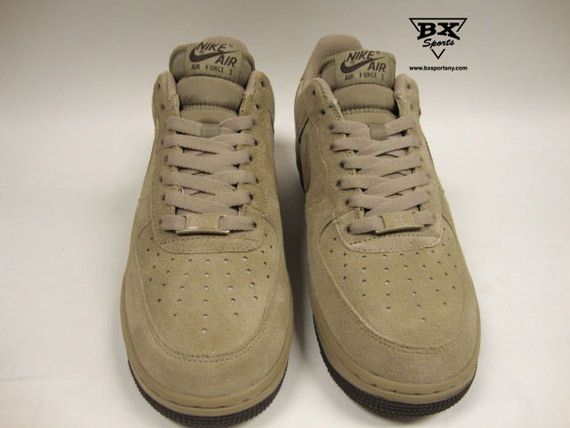 Whenever the classic Nike Air Force 1 is made available on NIKEiD for customization, one of the best options has always been the choice of a suede upper. 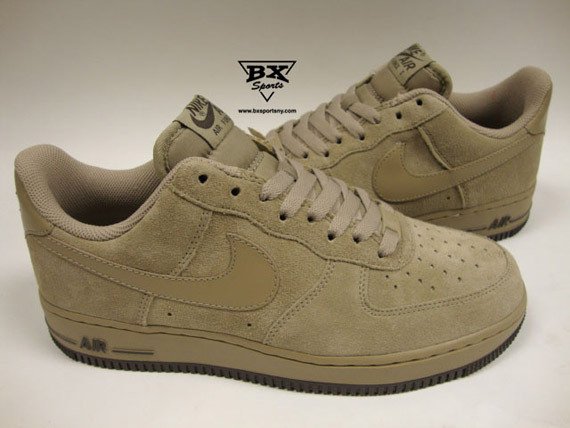 However since most of us aren't fortunate enough to customize a pair on NIKEiD, Nike Sportswear has taken care of us with this all new suede-based release of the Air Force 1 Low. 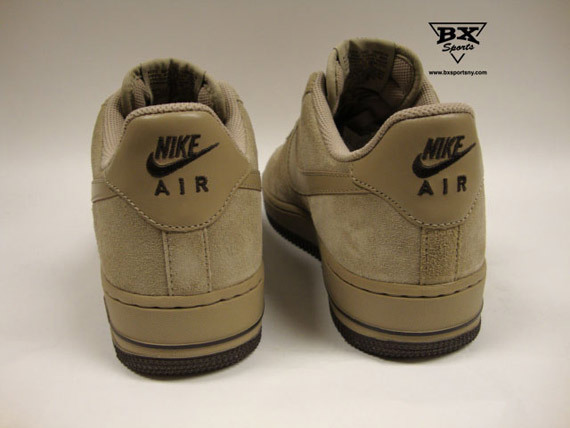 We see suede working most of the beige upper, with smooth leather taking care of the beige Swoosh and heeltab. 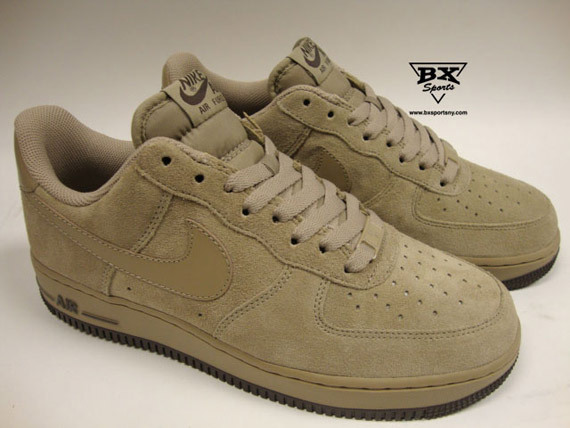 No word on an official release just yet, however we should be expecting these at retailers soon. 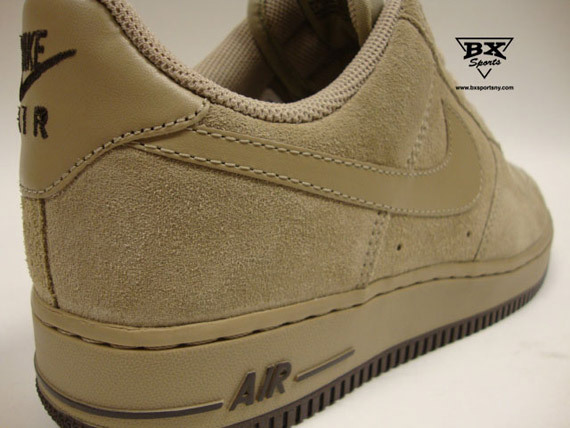 Be sure to keep it locked to Sole Collector for the latest on an official release.